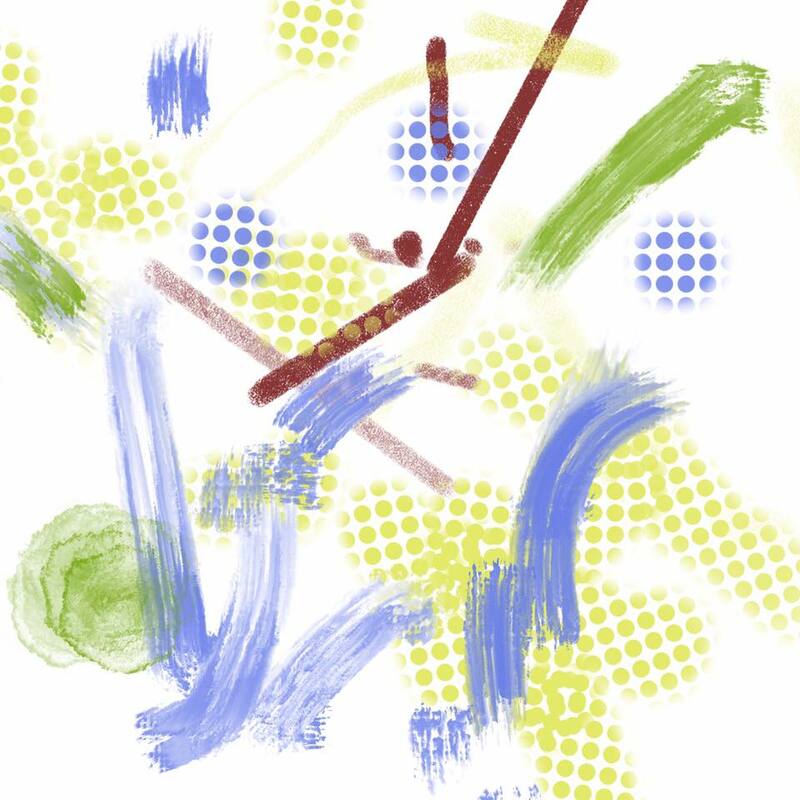 I’ve got a budding artist on my hands! 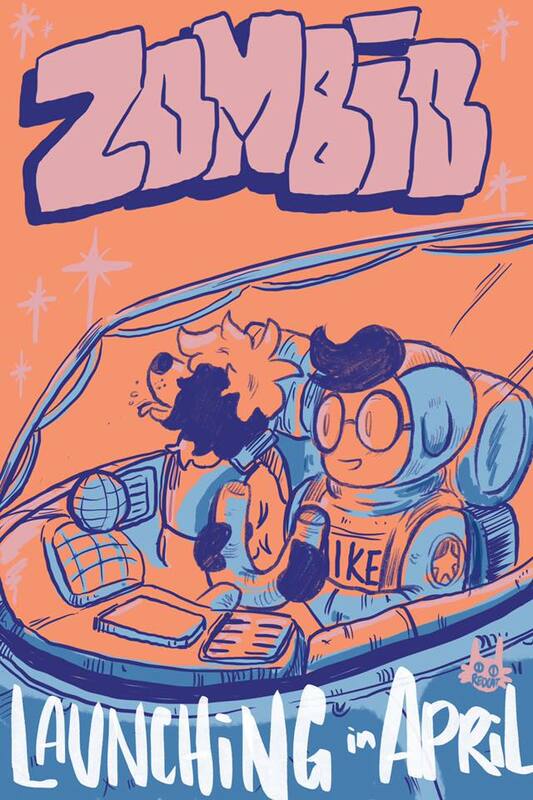 Happy to announce that we are currently in the process of making Zombio: A Space Adventure a trade paperback which will debut at the Small Press and Alternative Comics Expo (SPACE) in Columbus, Ohio this April. The first two episodes of the series; I found a planet and I’m Rich and Malling Through the Solar System came out as mini-comics at last year’s SPACE. Currently I’m working on illustrating the final chapter of the Zombio triology, and it will go to print at the end of March. Zombio: A Space Adventure is written by my husband, Mike, when he was in elementary school. When unpacking the house after our most recent move, I found the stories tucked away in our keepsake box. Finding them fun and imaginative stories (and an interesting commentary on consumerism) I decided to illustrate them. After 18 months of work, the entire story will be available as a trade paperback. 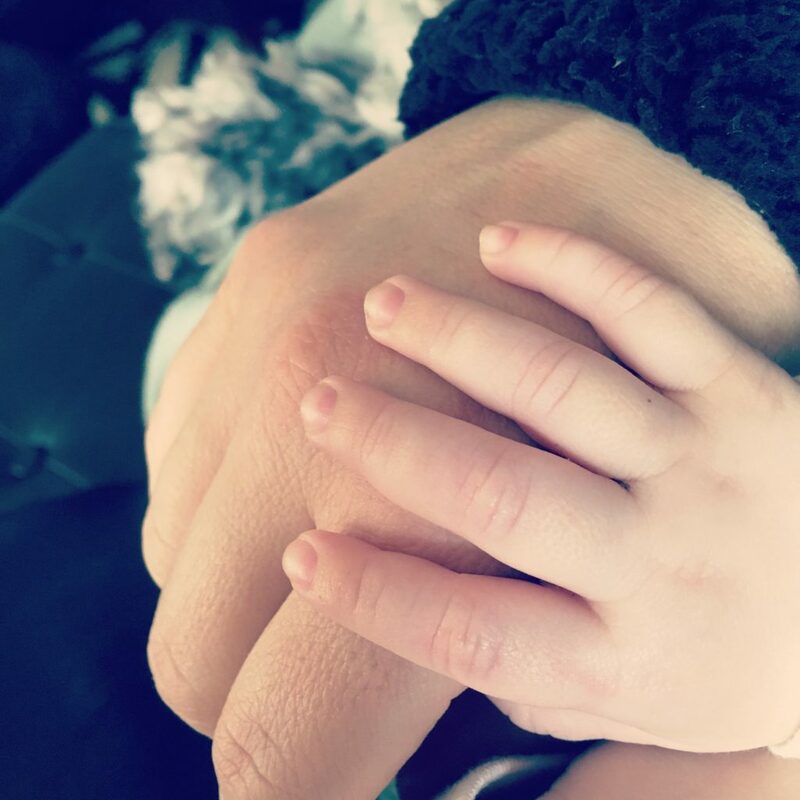 We are happy to announce a new addition to our family, our son Sy! We are very excited to start this new adventure of parenthood. 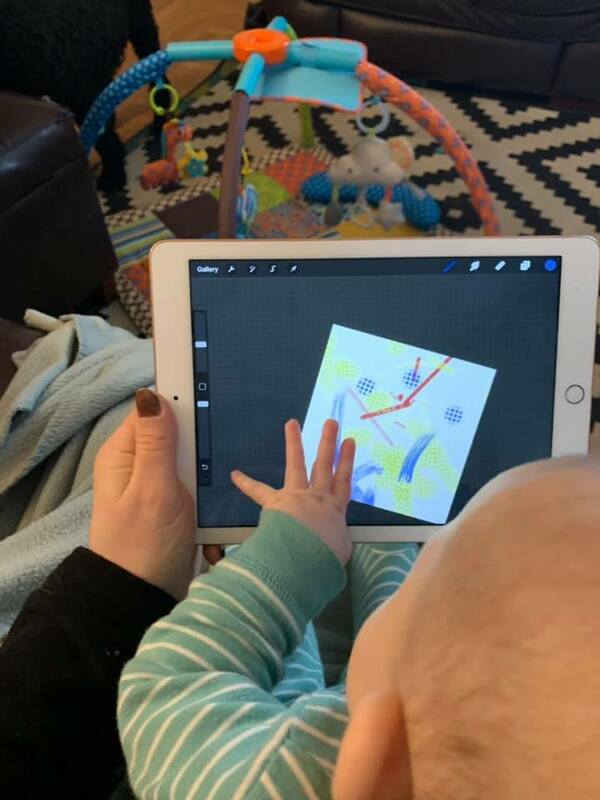 I will be taking a few months off for maternity leave, but will return in early 2019! 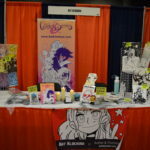 Photos from Anime Ohio 2018! 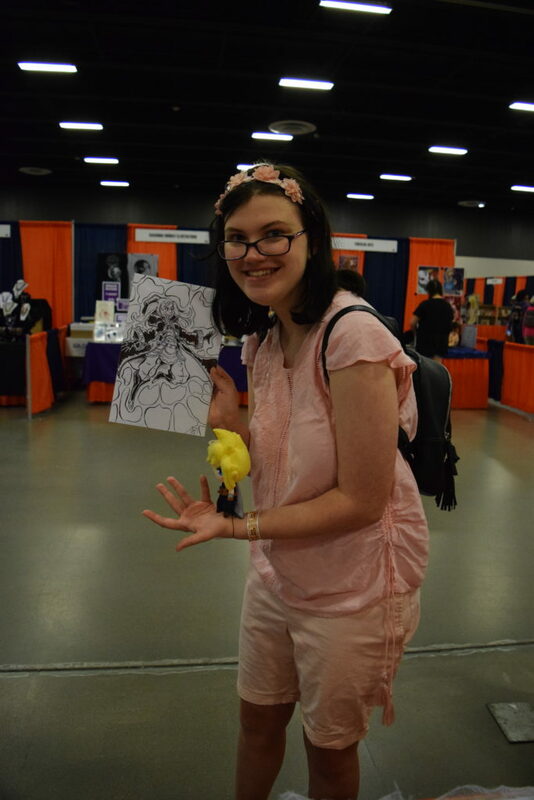 I want to regale you with my experience at the first ever Anime Ohio convention in Cincinnati, Ohio. A few years ago the Cincinnati/ Northern Kentucky area used to play host to two conventions: Ikasucon and Sugoicon. Ikasucon moved up to Fort Wayne sometime around 2007, so Sugoicon at the Drawbridge Inn in Northern Kentucky was Cincinnati’s premier anime convention- until the Drawbridge Inn closed down a few years ago. It did move to the Crowne Plaza Cincinnati North in 2013, but has been in hiatus since. 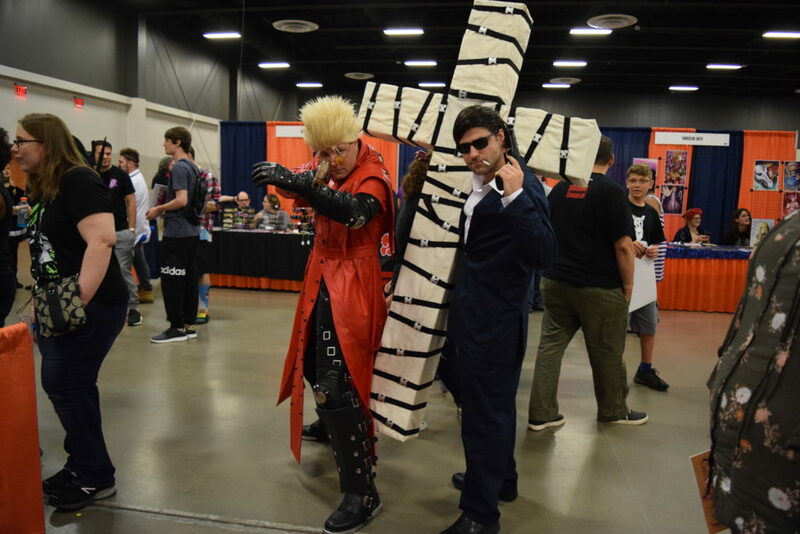 From talking to the other attendees of Anime Ohio, they were jazzed that a new anime convention was local to the area again. 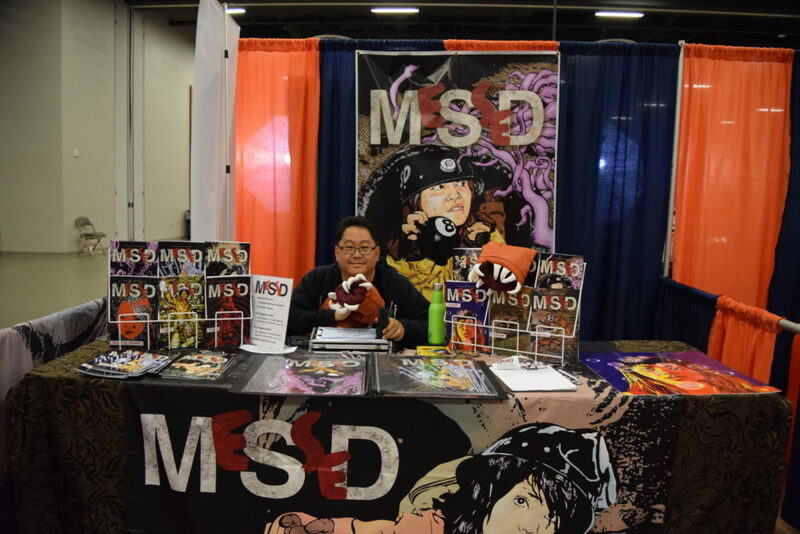 Anime Ohio is hosted by the Cincinnati Comic Expo, our huge local comic con. 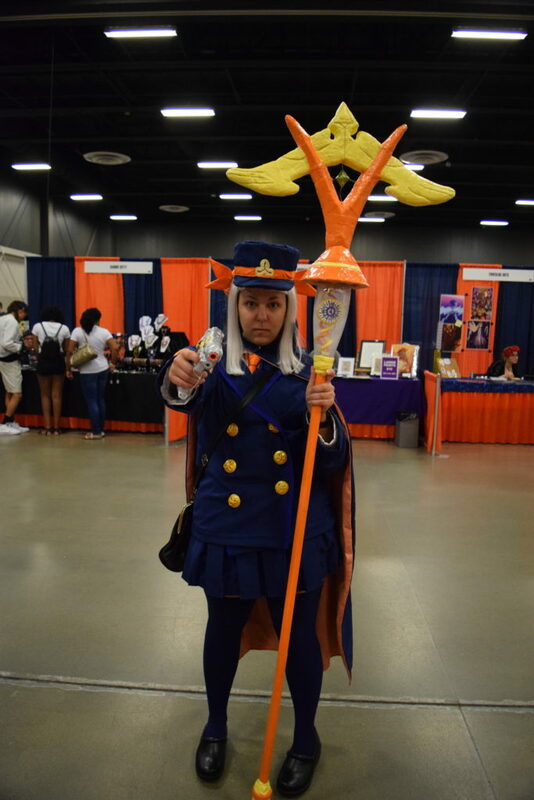 So many of the same staff that you see at CCE were present at Anime Ohio. There were a few panels and five special guests to the show: voice actor Beau Billingslea, voice actress Melissa Fehn, cosplayer Akakioga, cosplayer Paige Cordano, and cosplayer Hailey S. Speaking from a business point of view, by having a limited amount of guests, this made ticket prices and vendor table prices so much more reasonably priced! The only drawback I heard from people in attendance was that there wasn’t enough to do for the nine hours the con was open. By my observations, we had peak attendance between 10AM and 2PM before attendees left for the day. The vendor room ended up closing an hour early, at 6PM, because no attendees were in it and the vendors were left talking amongst themselves. All attendees were watch the cosplay contest taking place a few doors over. 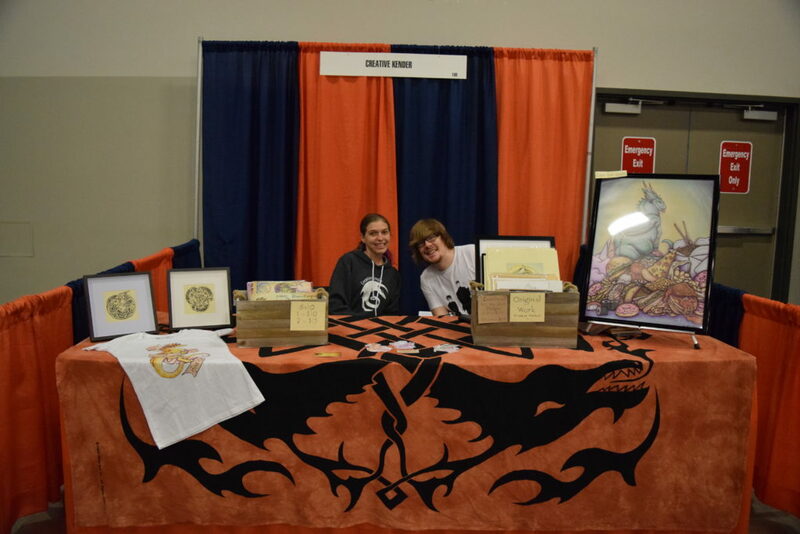 Would I consider attending next year’s Anime Ohio as a artist vendor again? Yes I would! I was pleased with how this convention turned out in its first year, and am looking forward to seeing it grow in the years to come! Happy to announce that I will be at the first (annual) Anime Ohio in Cincinnati, Ohio this Saturday, July 21st, 2018! 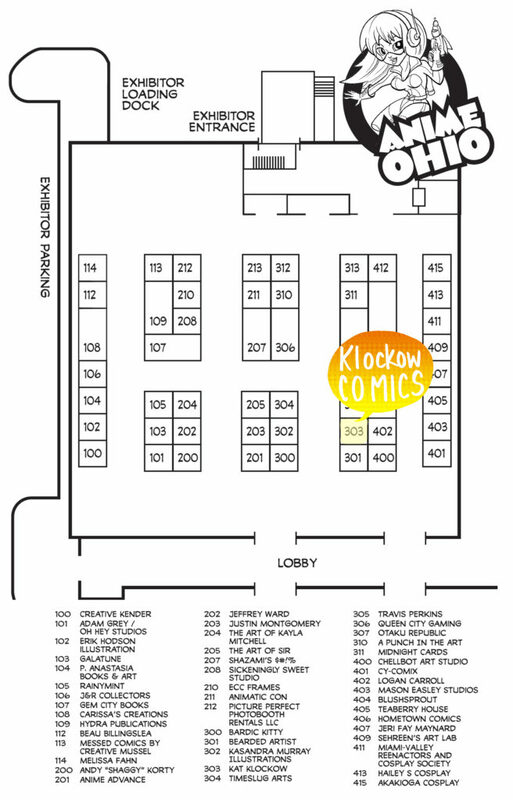 My table is #303, so it is somewhat close to the front of the artist alley, if I am reading this map correctly! 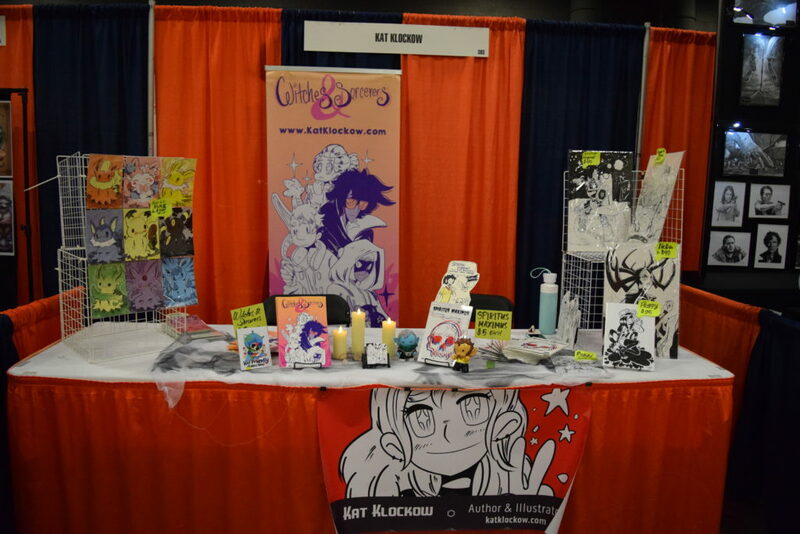 Come visit me, I will have copies of the first issues of Witches and Sorcerers and Spiritus Maximus for sale in addition to taking at-con commissions. 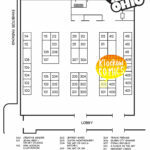 Anime Ohio will be open from 10-7PM, please visit their website http://animeohio.com/ for more details. This will also be my last convention of 2018.